I am not one to usually wear glitter or sequins. However, the holidays always give me an excuse to add a little sparkle to my current fashion and beauty repertoire. With that in mind, I took notice when designers like Jenny Packham adorned their model’s eyelids with enough glitter to power Studio 54 back in its heyday. Sure, to some this may seem like a glitter bomb exploded on your face. For me though, it feels like a chic way to add a little panache to a mostly black winter wardrobe while channeling my inner Bianca Jagger to boot. 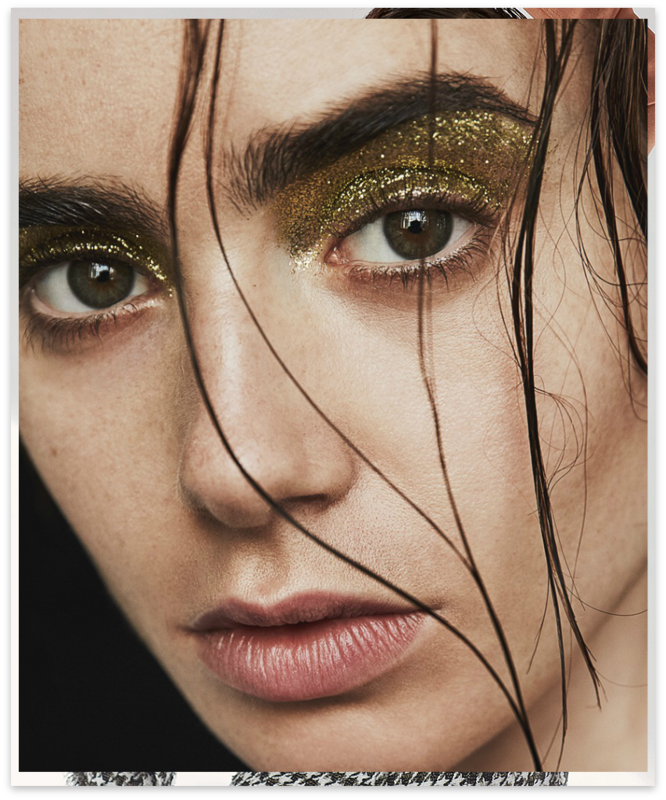 See Vogue’s glitter makeup tutorial here.